India national team coach Stephen Constantine will be offered a contract extension until 2019 Asian Cup. 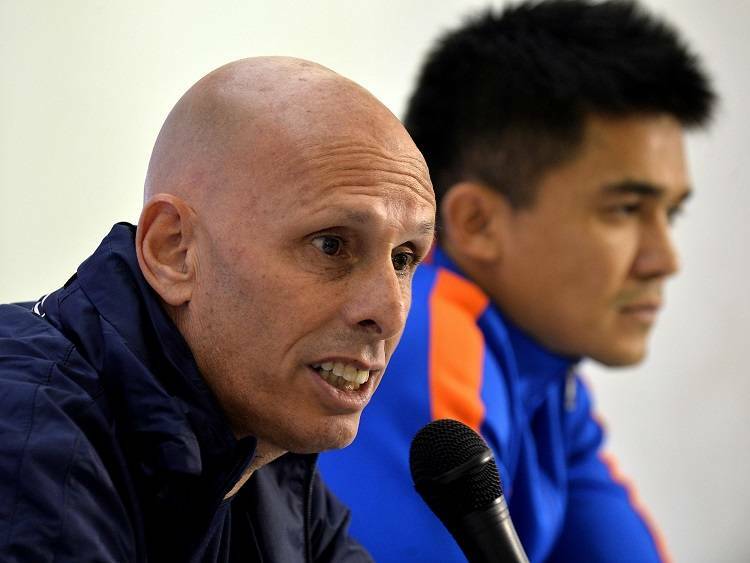 As reported by the Hindustan Times, the technical committee of the All India Football Federation (AIFF) recommended an extension for national coach Stephen Constantine until the end of the 2019 Asian Cup finals. 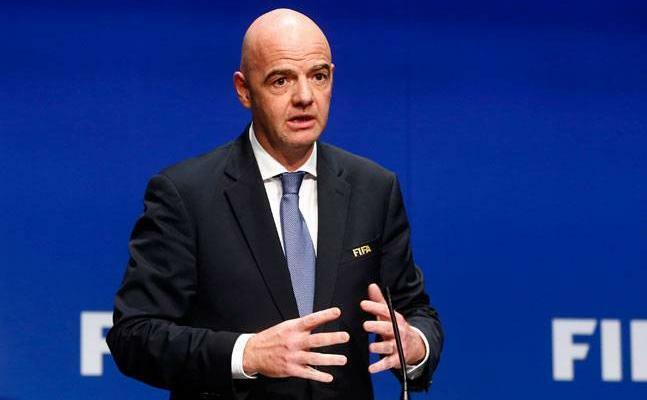 “The members felt that the Indian Senior National Men’s team met the dual strategic objectives of AIFF by qualifying for the AFC Asian Cup 2019 as well as by consistently achieving a top 15 FIFA ranking amongst Asian countries in the recent past. Accordingly, there was no reason for the AIFF not to offer a contract to Stephen,” read a released statement from the AIFF Media Team. Constantine started taking the coaching position in India in January 2015 and got a 14-month extension in November 2016. 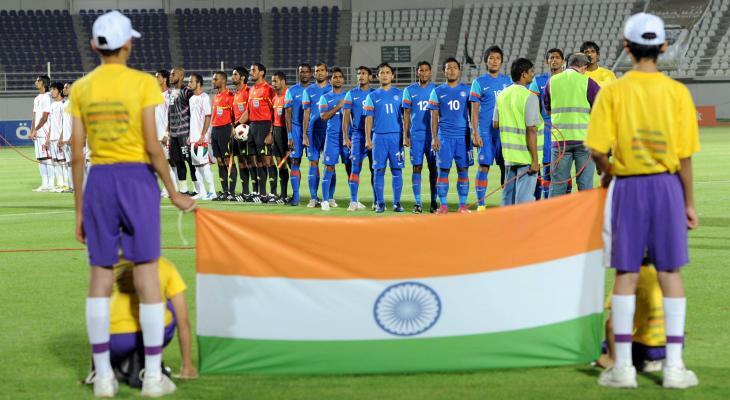 Under the Englishman, India achieved their best FIFA ranking since February 1996 as it was placed at No.96 in the rankings released last July.